Dr. Harald Schicke translated Dr. Chong’s book, “Saam Acupuncture and Sasang Constitutional Medicine” into German. This book will be widely distributed to German speaking countries such as Germany, Switzerland, Finland, Netherlands and eastern European countries. Dr. Schicke is a well-known Heilpraktiker (a naturopathic medical doctor) in Germany. Dr. Schicke has given short-term seminars on Dr. Chong’s book to Heilpraktikers or doctors using acupuncture. 2004 Bestseller! This book introduces 50 best oriental doctors in their specific areas. One of the best doctors, Dr. Woncho Chong is well known for irritable colon syndrome treatment. In this book, Dr. Chong also explains the nature and his unique treatment of irritable colon syndrome from an oriental medical perspective. 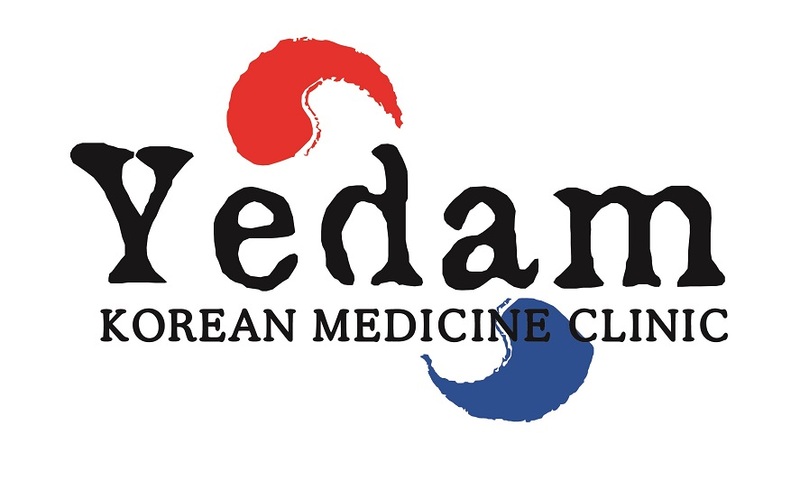 108 Korean oriental doctors who are famous for treating incurable diseases share their medical expertise with public. In this book, Dr. Woncho Chong introduces his specialties, the treatment of cholelithiasis and neuralgia. Dr. Chong describes his unique treatment of cholelithiasis using oriental medicine without surgery. The book also explains that neuralgia can be treated using acupuncture without taking any analgesic or hormone supplement. In this high-tech era, people are getting more exposed to unhealthy factors such as environmental pollution or stress. This book provides comprehensive introduction to oriental medicine and its healing power. In oriental medicine, some people with certain physical types (five types) are weaker than other peoples. However, these weaker people can build up their physical strength to get healthy, if they know and change their physical constitution. This book provides guidance to beauty to the bone based on the oriental treatment of common illnesses according to their nature. Dr. Woncho Chong, a famous Korean oriental doctor, has developed unique diagnosis method using each person’s constitutional pulse for several years. This thesis written by Dr. Chong provides comprehensive approach to the constitutional pulse diagnosis, which include principles, methodology and training of the constitutional pulse diagnosis. The thesis was published in Euilimji, a renowned oriental medical journal, in January 2002 and in the Constitutional Pulse Diagnosis Conference in February 2002.